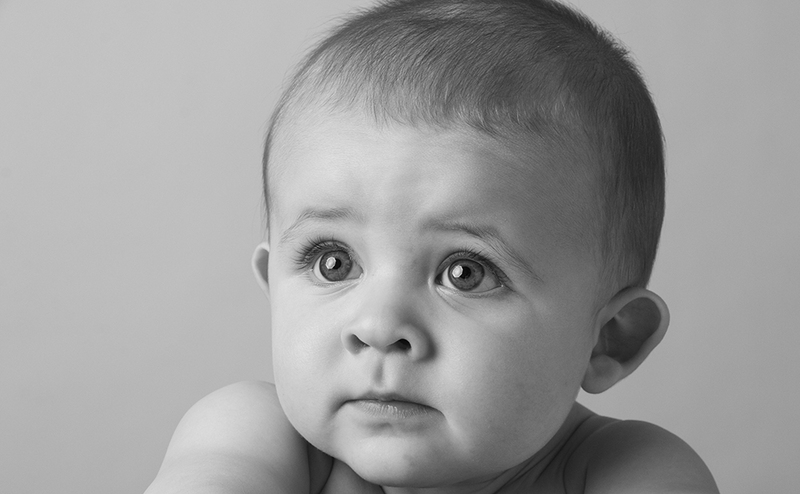 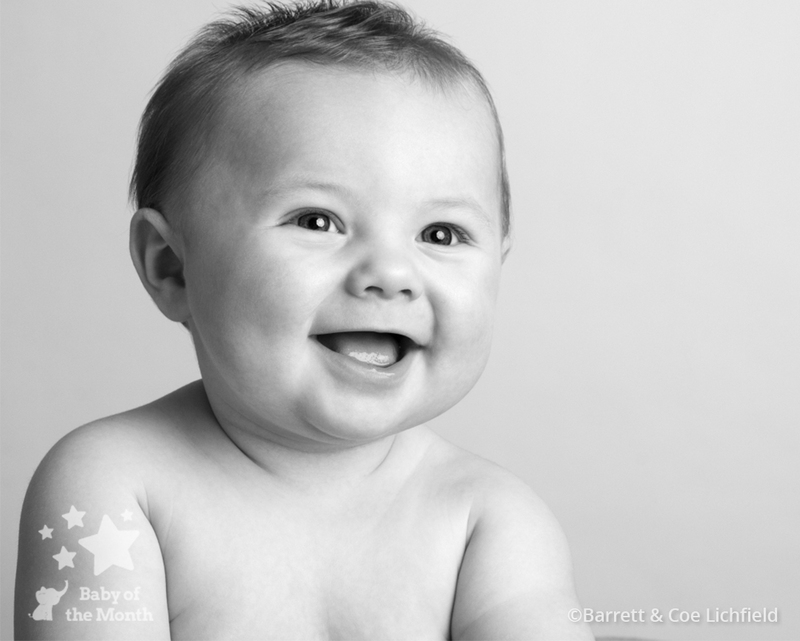 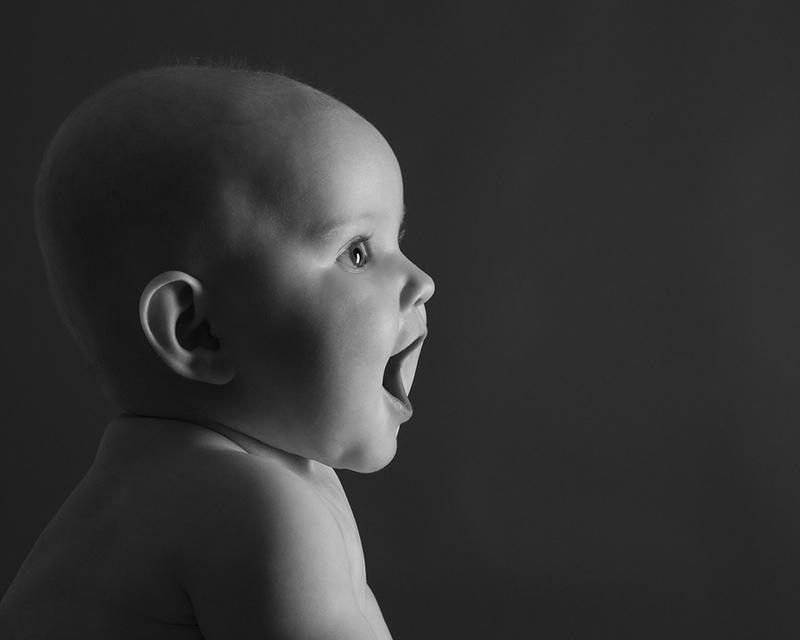 Congratulations to photographer Matthew Preston of Barrett & Coe Lichfield who has achieved his first winning image in the Baby of the Month competition! 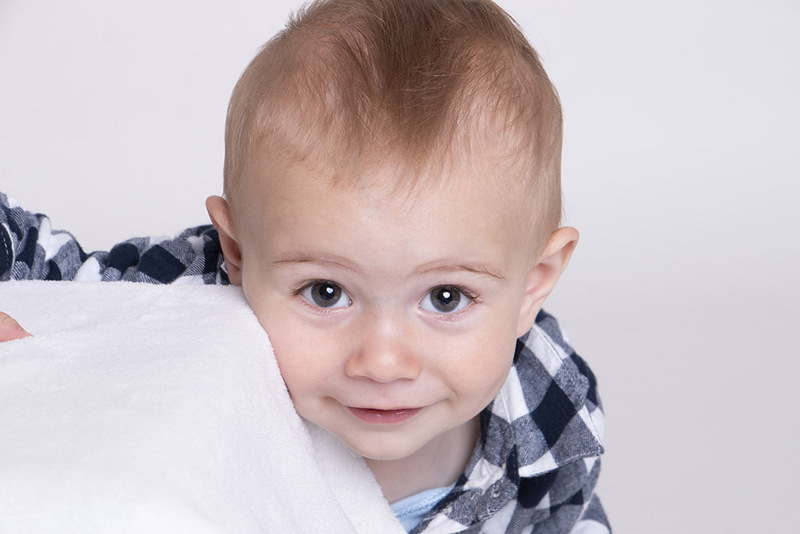 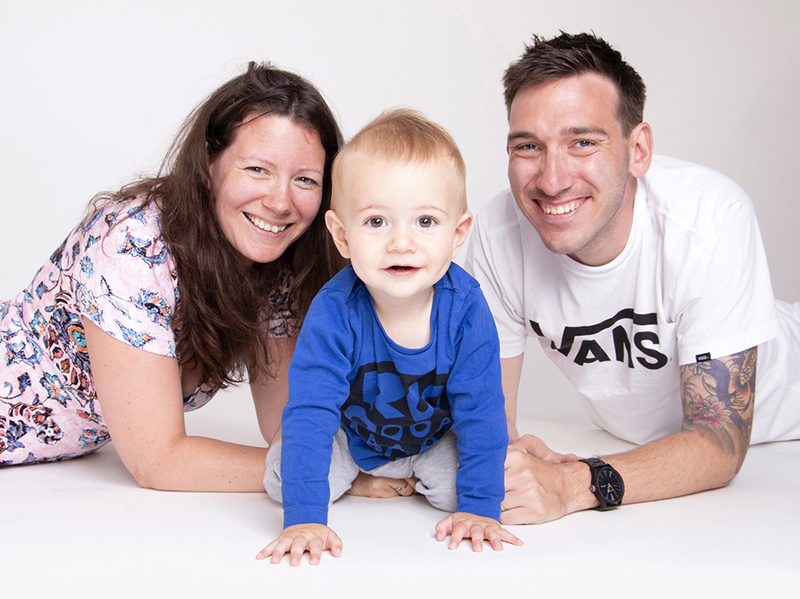 His image of baby Kobi proved popular with both our Mum and Photographer judging panels and means Kobi can look forward to receiving a £100 Mothercare voucher as his prize, plus the chance to win £5000 in the 2018 Baby of the Year competition. 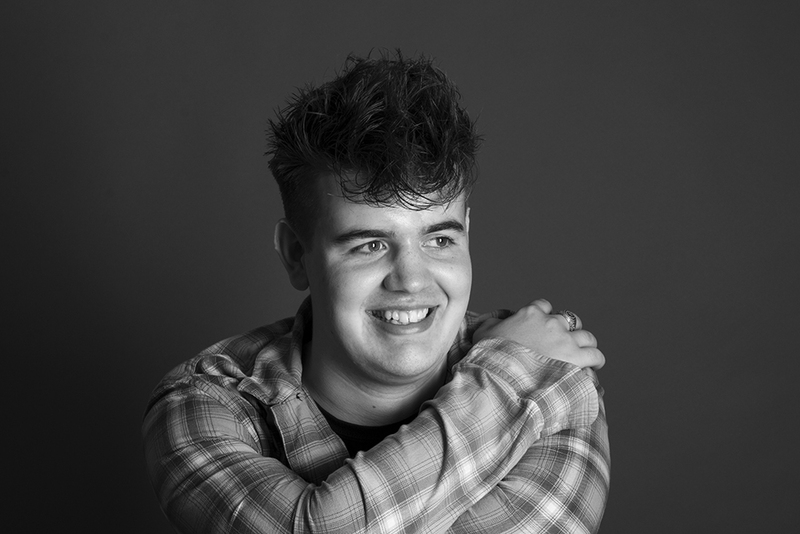 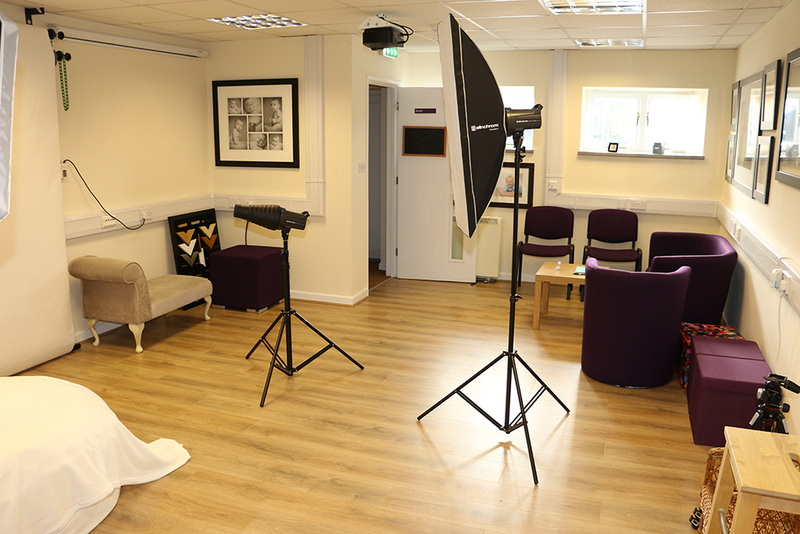 Matthew opened the doors to his new studio in May 2018 and has already established a great reputation for great photography and customer service in his local area. 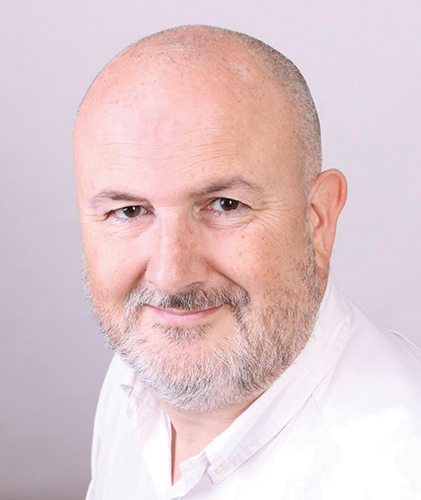 Originally from Enniskillen in Northern Ireland, Matthew first moved to England in 1987 and spent over 25 years in management roles in the distribution/logistics industry, managing large vehicle fleets and warehouses. 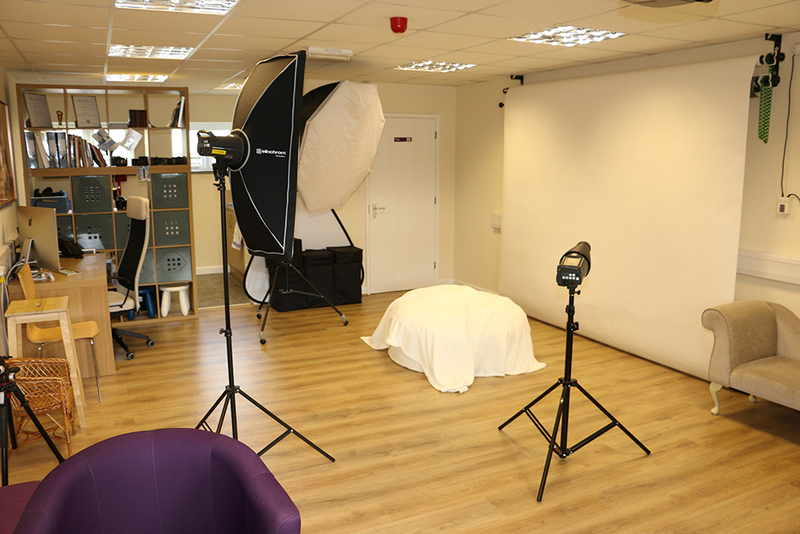 Matthew has since been married for over 25 years and now has two teenage sons but in 2018, Matthew decided to pursue his ambition to run his own photography studio. 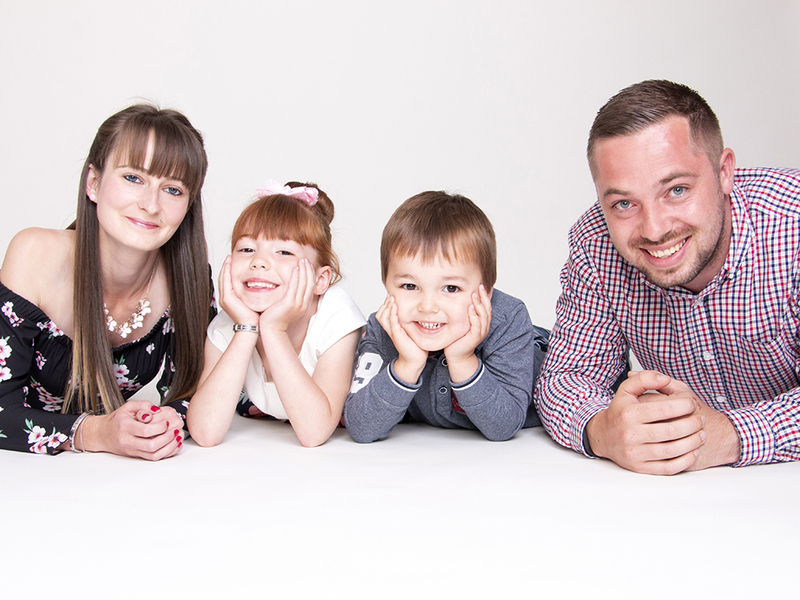 Matthew told us “My previous career had a number of downsides – long commutes and being on call twenty-four hours a day seven days a week, for example. 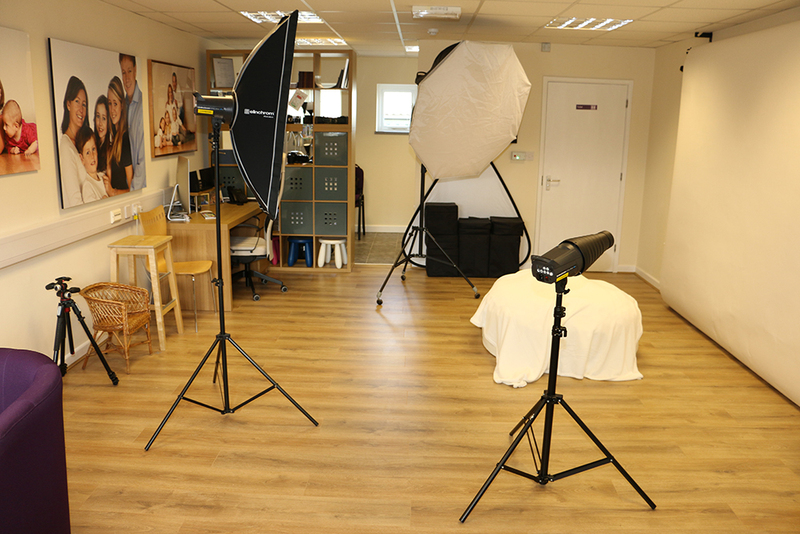 By contrast, I now live less than five miles from my studio, and although I am in the studio six (and occasionally seven) days a week, because I am doing something I really enjoy, it genuinely doesn’t feel like work! 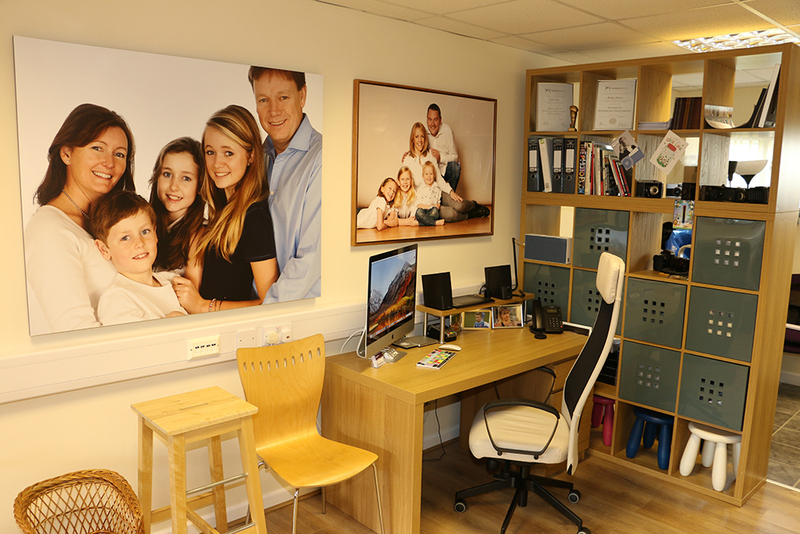 Matthew’s family friendly studio is based on a business park on a farm just outside Lichfield, with a farm shop on site selling freshly picked fruit and vegetables and there is always plenty of parking space available. 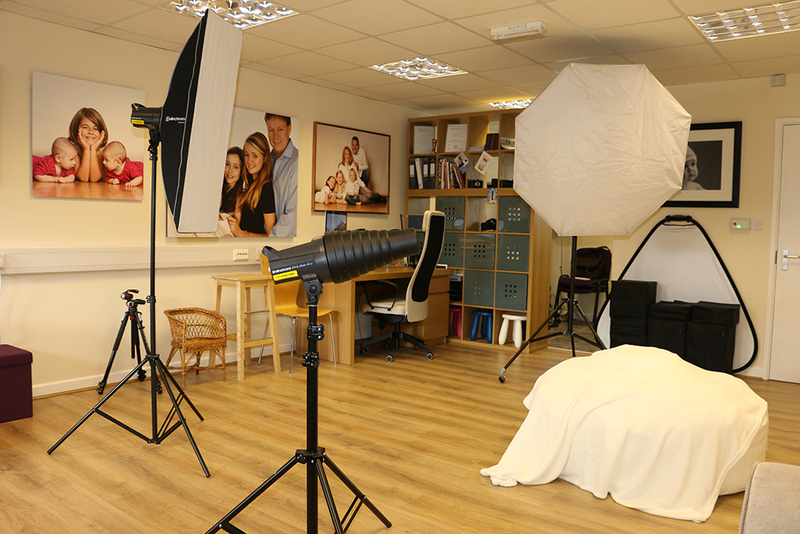 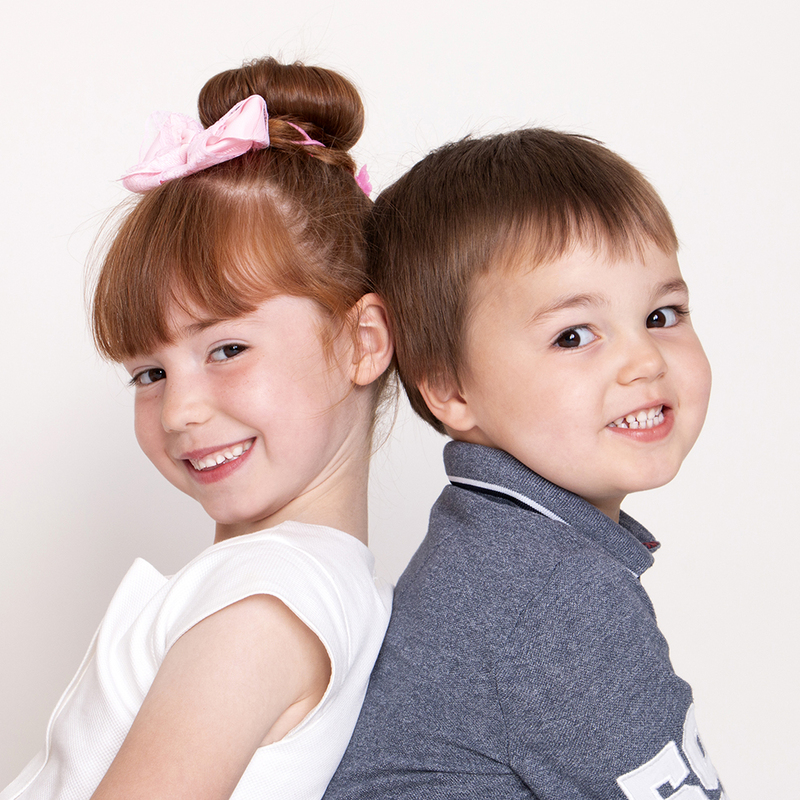 The studio is a short drive from Lichfield, Tamworth, Fradley and Burton and has baby changing facilities too.